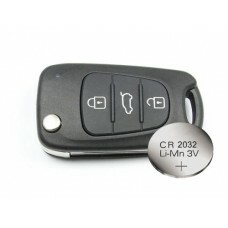 High QualityThis is a brand new 3 button remote key FOB shell/casewith blank bladeforKIA Sorento, Ki..
Kia Ceed CeedPro RIO Sportage 3 Button KEY FOB REMOTE CASE SHELL + battery A perfect replacement ..
Kia Ceed Pro Rio Sportage Soul Picanto 3 button remote key fob A perfect replacement for a key wi..
3 Button Key Fob Remote Case Shell A perfect replacement for a key with broken buttons or worn ke..
3 Button Key Fob Remote Case Shell + battery CR2032 A perfect replacement for a key with broken b..
100% Brand New! 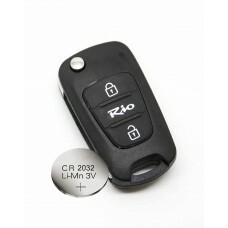 High Quality TRANSPONDER NOT INCLUDED A ..
fits Kia Rio3 Button FOB Remote Key CASE with Uncut Bladeand new battery CR2032 A perfect re..
100% Brand New! 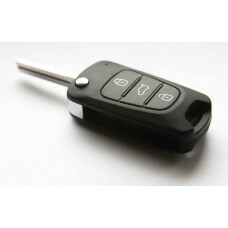 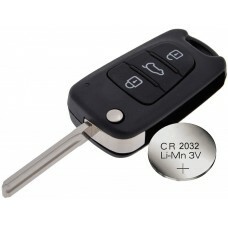 High Quality This is a brand new 2/3 button remote key FOB cas..
100% Brand New! 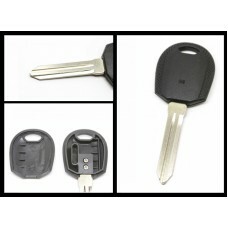 High Quality This is a brand new key with uncut blade Applications ..
100% Brand New! 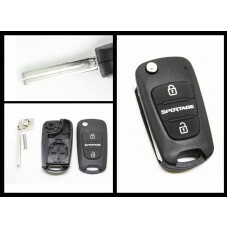 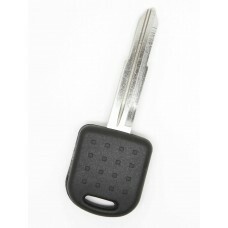 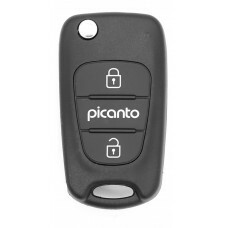 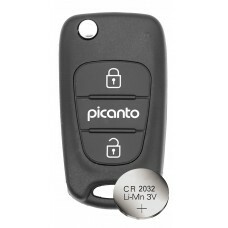 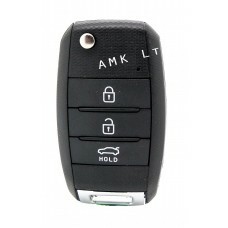 High Quality This is a brand new 2/3 button remote key FOB case .. 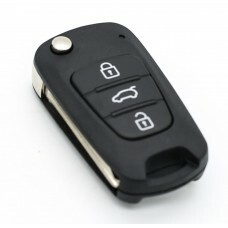 This is a brand new 3 button remote key FOB case/shell with blank bladeIt fits with cars o..